A new service for Broadwindsor (winter only). 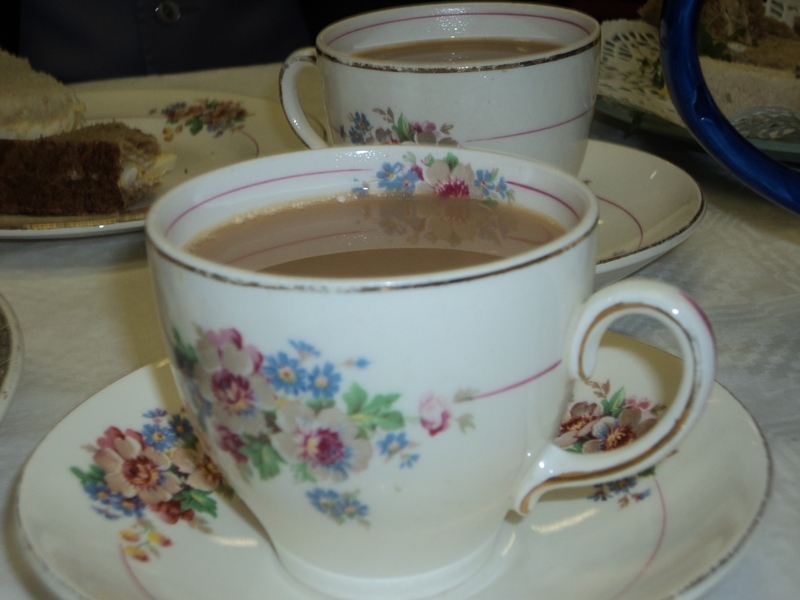 A half-hour service of hymns, bible story, thought for the day and prayer followed by tea and chat. Contact Rev Jo Neary on 867816 for details.